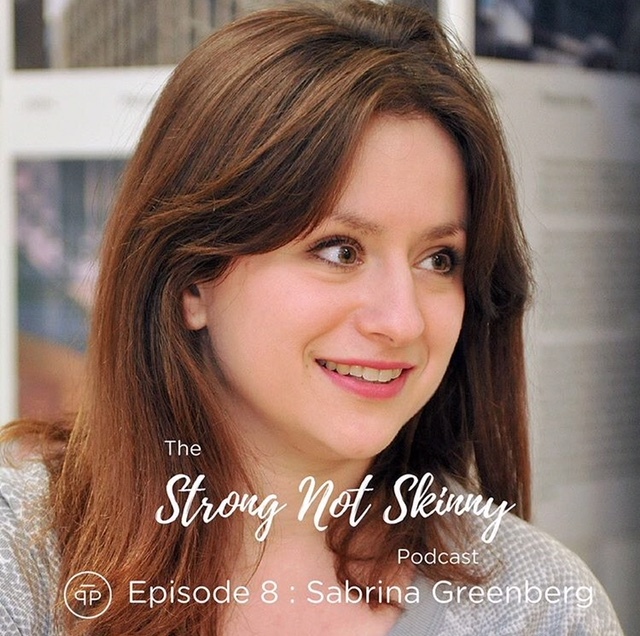 I am so delighted to share my episode of the Strong Not Skinny Podcast with the amazing Hollie Grant (The Pilates PT). 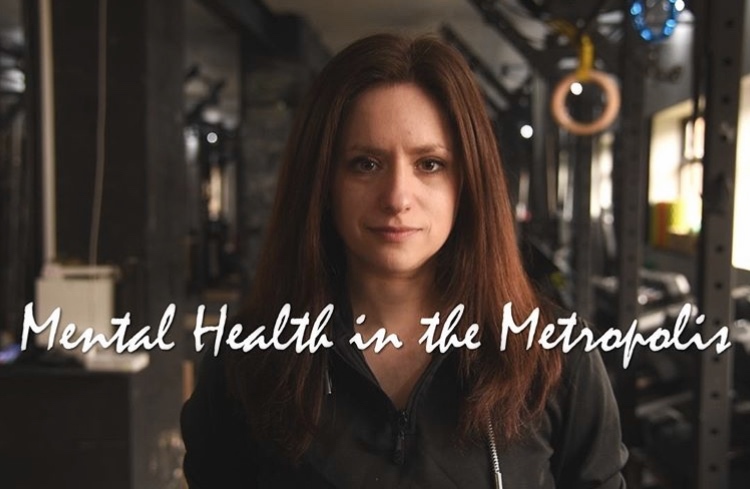 Hollie & I speak about all things mental health & fitness. We talk about my personal struggles with anxiety & depression & how I found solace in fitness. In June I filmed a piece for The Evening Standard about the difficulties of living with a mental health condition whilst living in London. I talk about my struggles with public transportation, the isolation of living in a big city and the emotional strength that can be found through exercise. The utterly wonderful Fab Giovanetti asked me to write a post for the Health Bloggers Community Magazine about the non aesthetic benefits of exercise and how there is so much more to training that simply striving for abs.